Enjoy Country Lifestyle with the Convenience of City Living! This is your opportunity to build your new home in Lakeview Estate and be a part of this family friendly community. 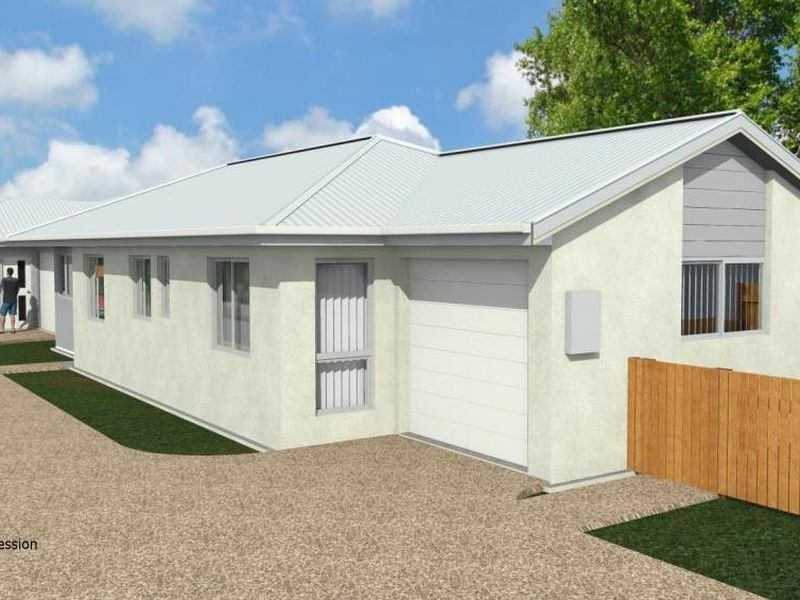 It is a compact home, easily maintained and packed with all the necessities and inclusions for a modern family home. 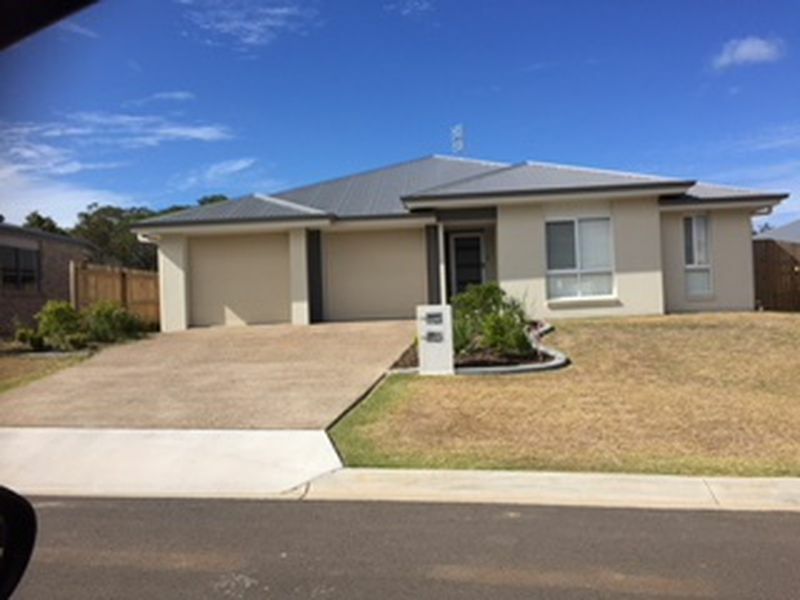 With 4 bedrooms, 2 bathrooms and 1 car space, it will suit a growing family or a retired couple with room for grandchildren to visit. 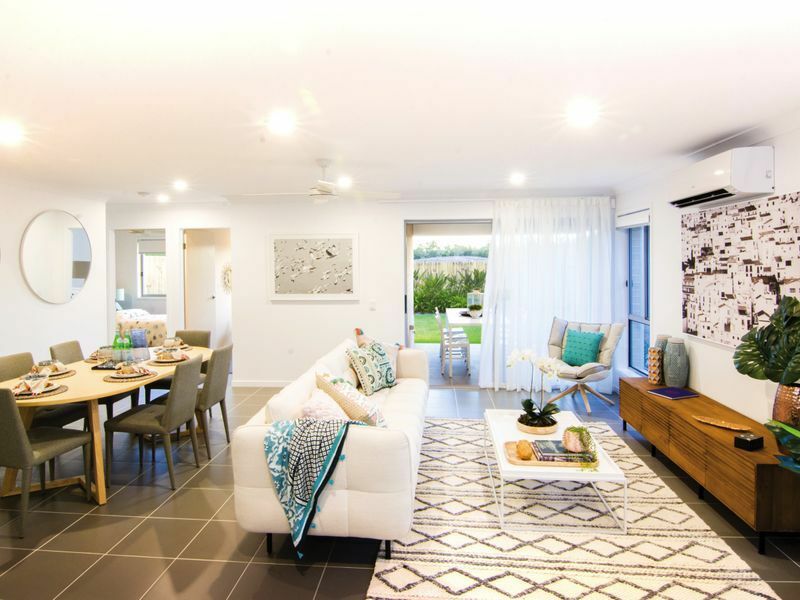 The air conditioned open plan family area of kitchen, meals and family room spills out to the Alfresco for additional space - where you can entertain, share a meal or just reflect quietly at the end of the day. The gourmet kitchen features a generous pantry and Euro appliances, including a dishwasher. This delightful and stunningly presented family home is packed with character and style and is a home that simply can’t fail to impress. Act quickly to make it yours! Call today. For the complete list of inclusions, please ask! 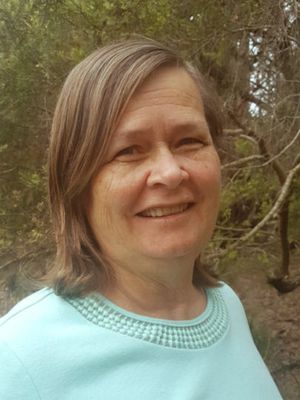 Photos are from similar homes and may include upgrades. They are for illustrative purposes only. 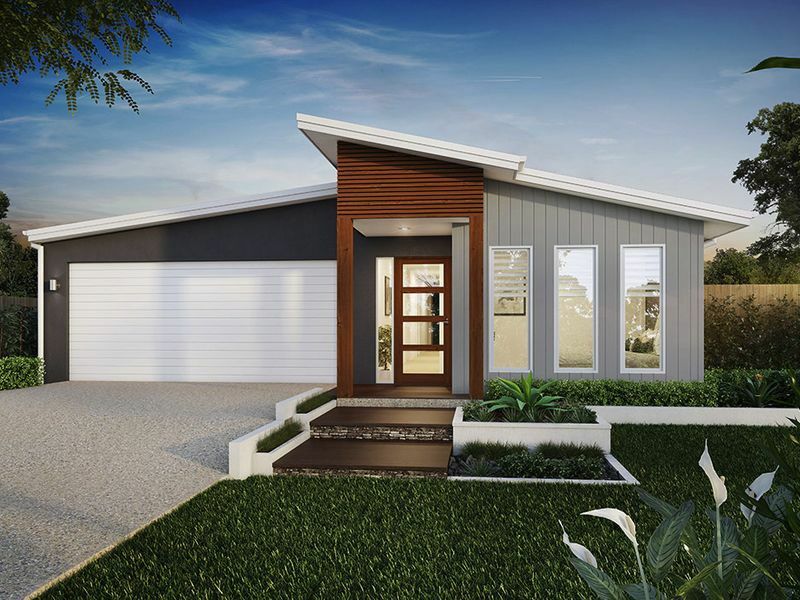 This is a proposed house and land package which is yet to be built and is subject to site inspections, engineering reports and council approvals. House and Land are to be purchased separately. 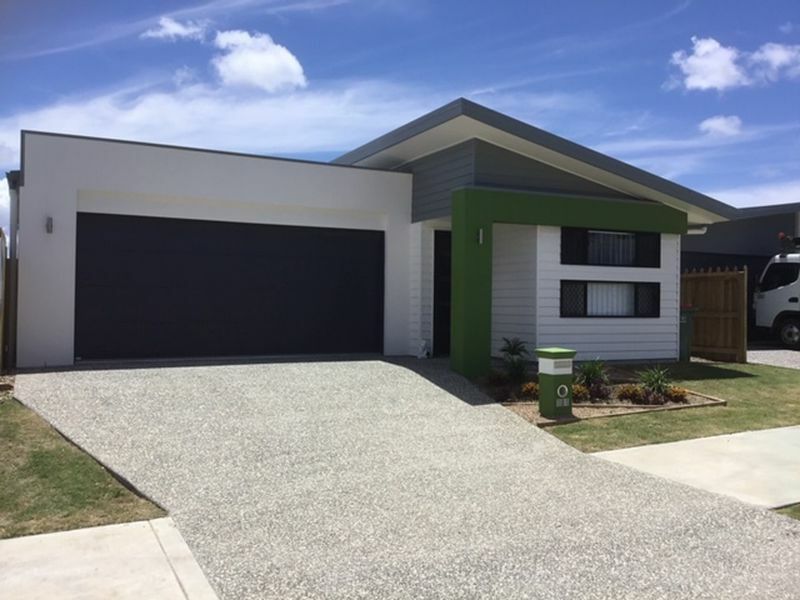 Morayfield is located approximately 40 kilometres north of Brisbane. 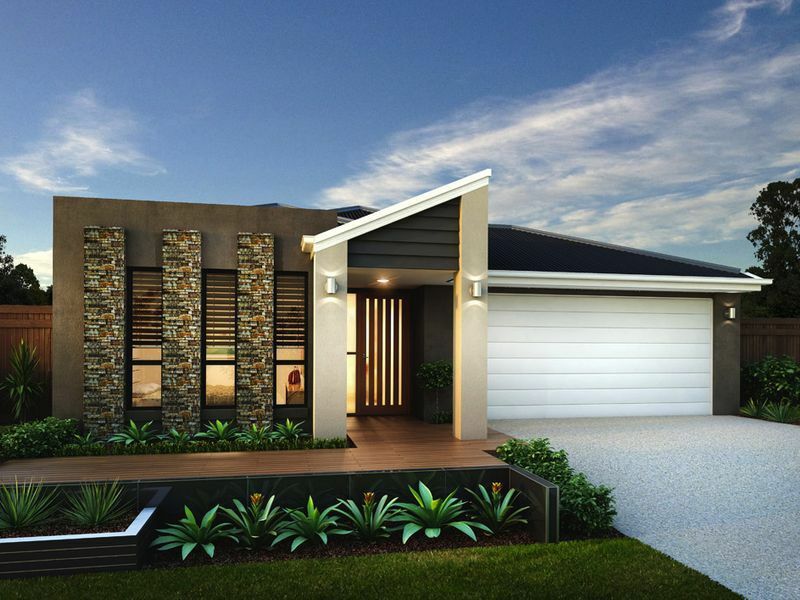 Morayfield has developed from a rural town to an affordable and desirable residential community. 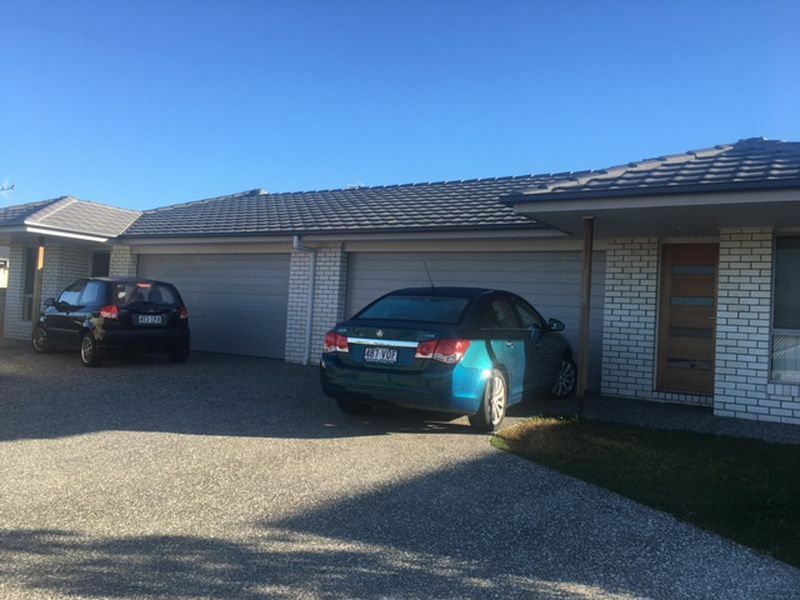 It is only about 5 minutes to a major shopping centre featuring Woolworths, Target, Bunnings , BCC Cinemas plus banks and other necessary services. 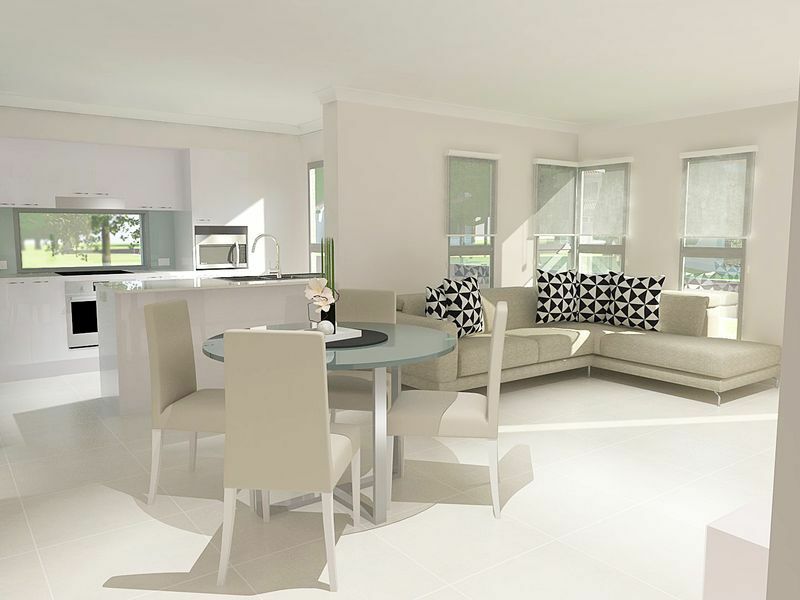 The estate is close to schools, a community centre and sportsgrounds, ideal to raise a family. With a rail link, travelling north to Nambour and south to Brisbane CBD, Morayfield is convenient for the commuter.